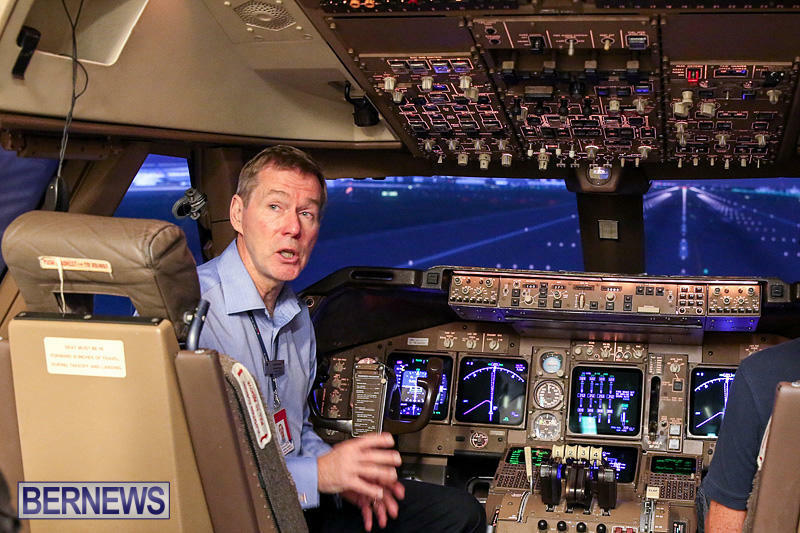 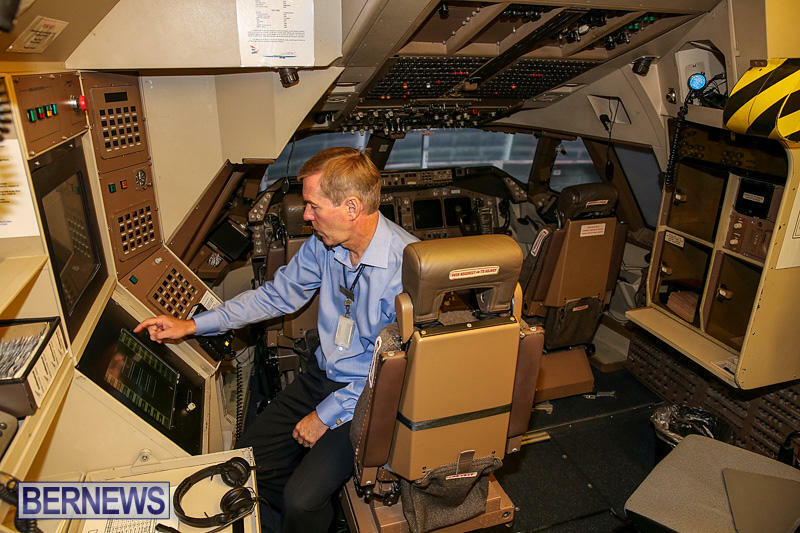 Have you ever dreamed of piloting a multi-million dollar airliner? 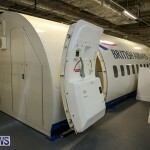 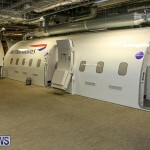 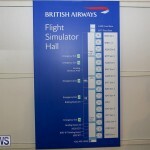 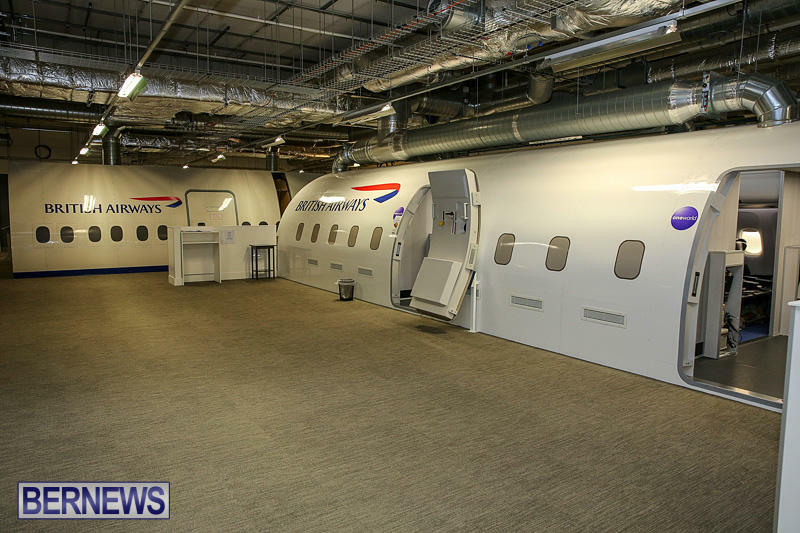 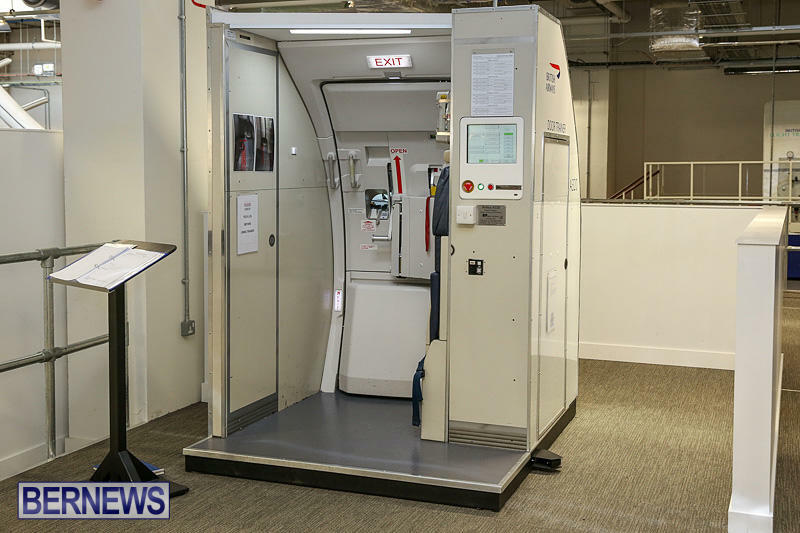 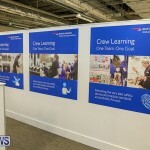 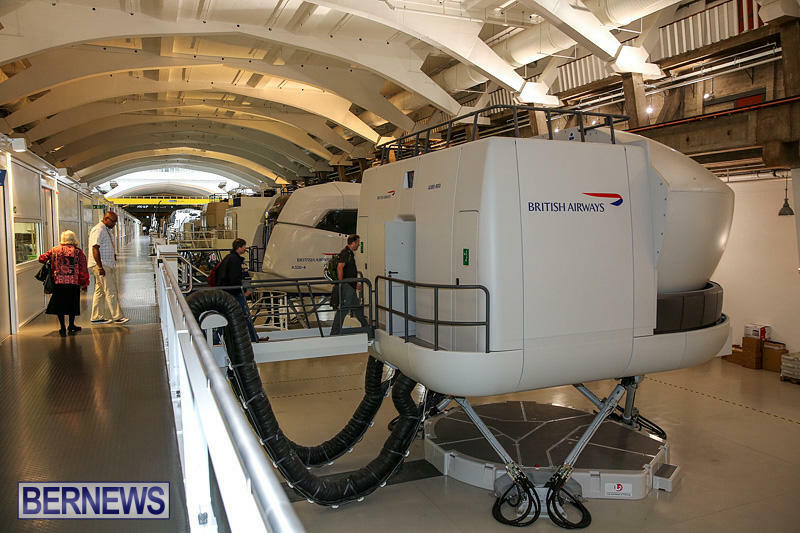 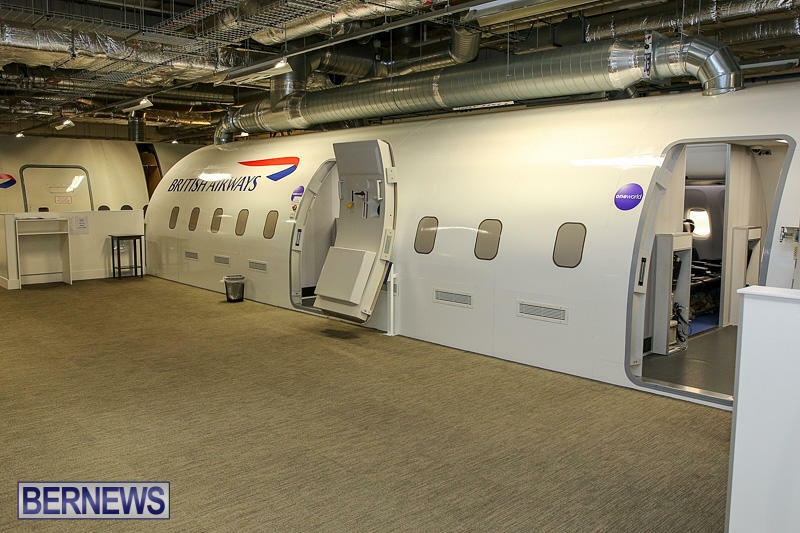 British Airways is giving people a chance to experience the thrill of being in the cockpit of one of its planes through its flight simulator. 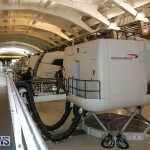 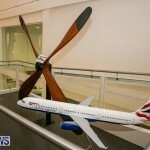 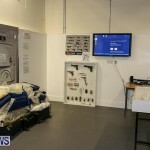 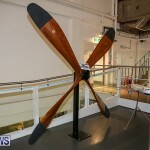 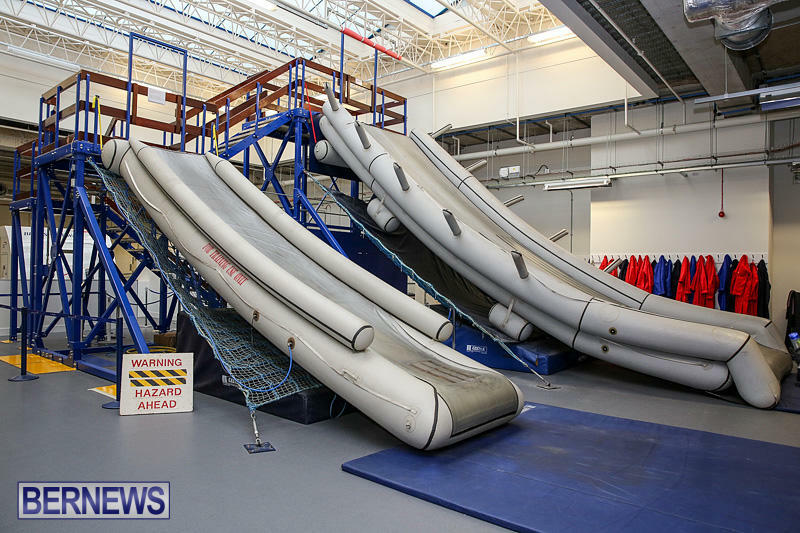 The facility, which is located in London, could make your next travel to the UK a thrilling one. 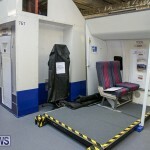 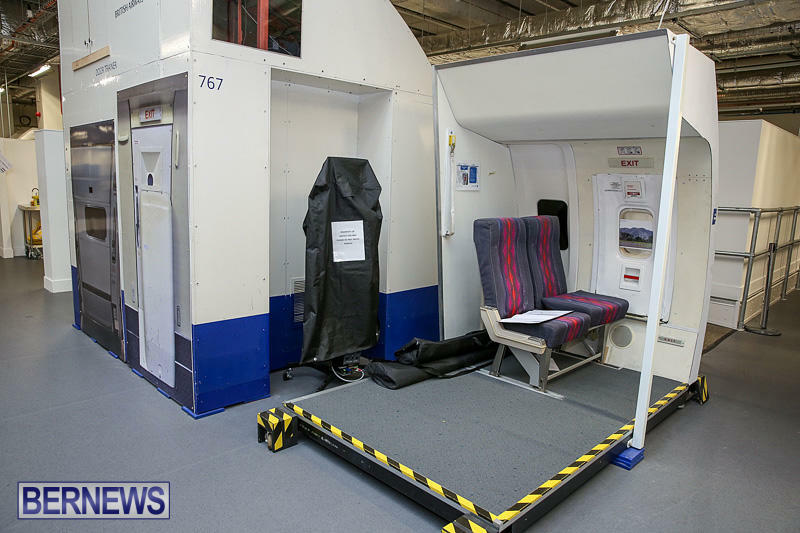 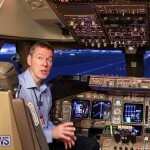 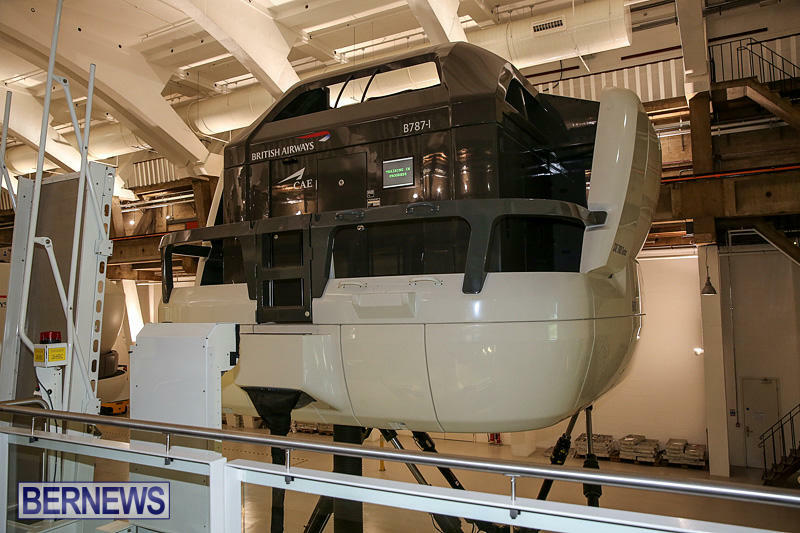 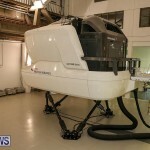 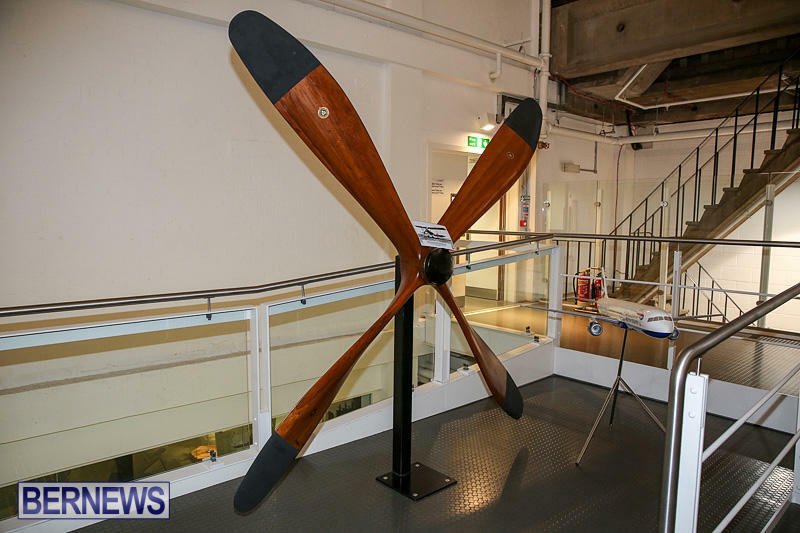 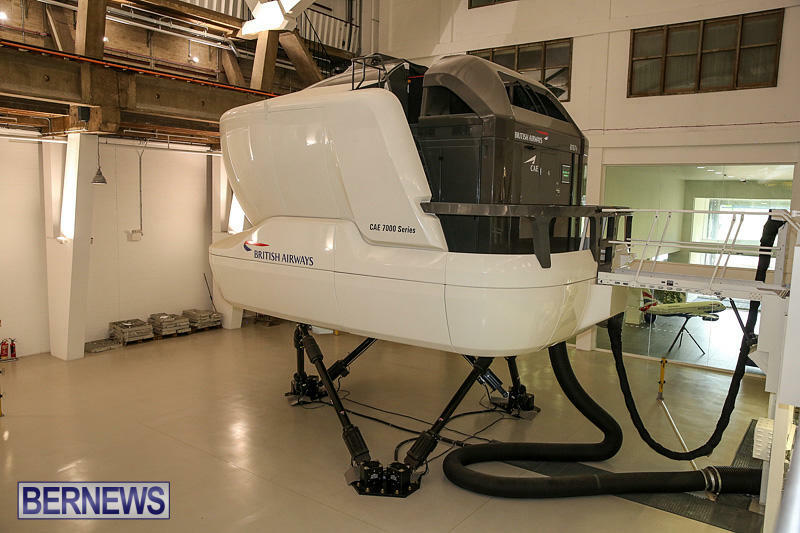 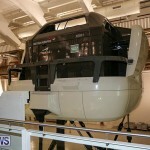 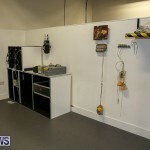 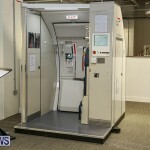 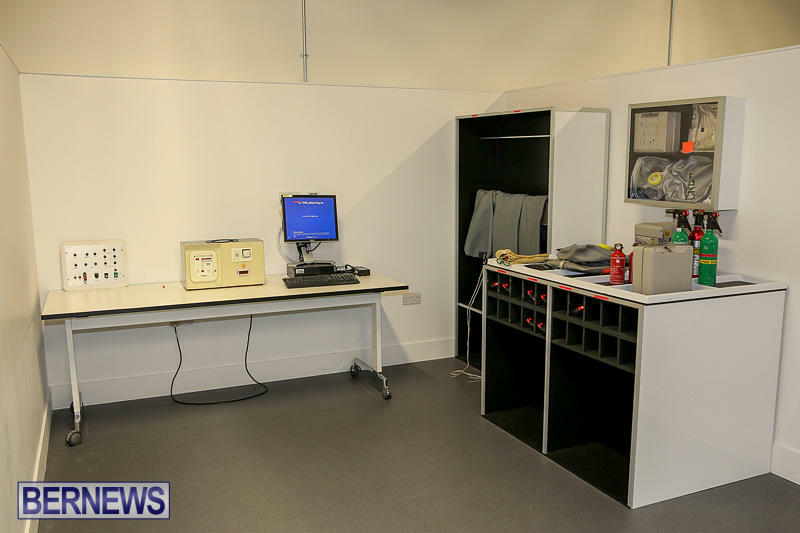 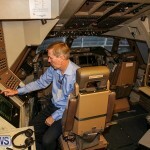 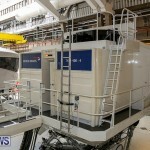 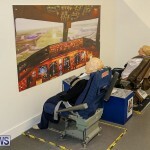 The Boeing flight simulator is normally only used for the training of pilots but is now open to the public. 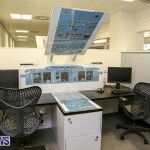 Prices range from £399 [$523] to £449 [$590] per hour and includes a 30 minute pre-flight briefing to help familiarize a person to the cockpit. 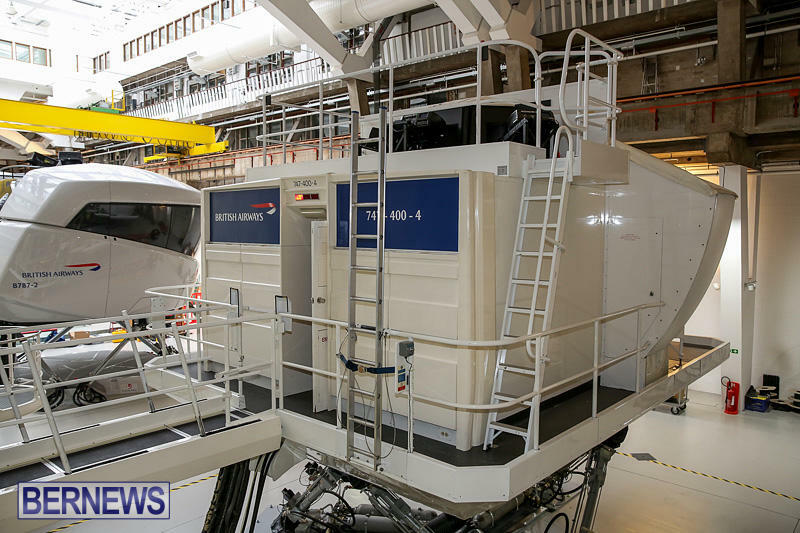 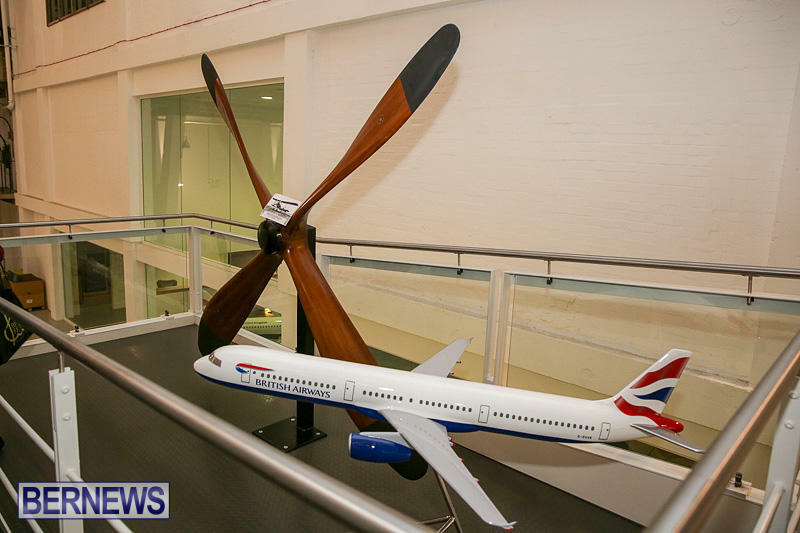 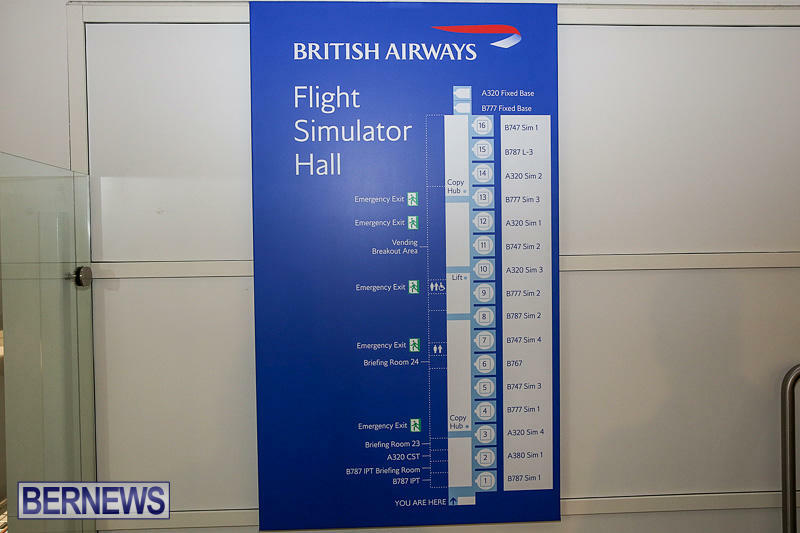 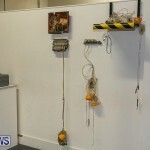 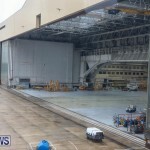 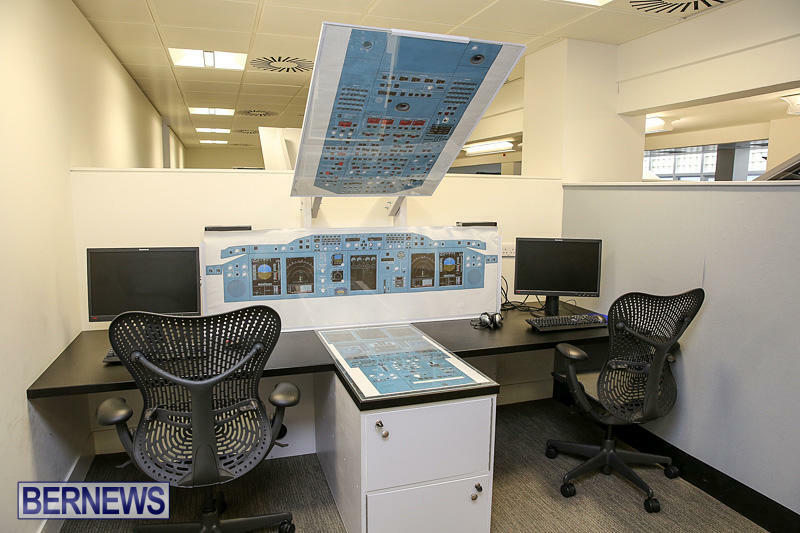 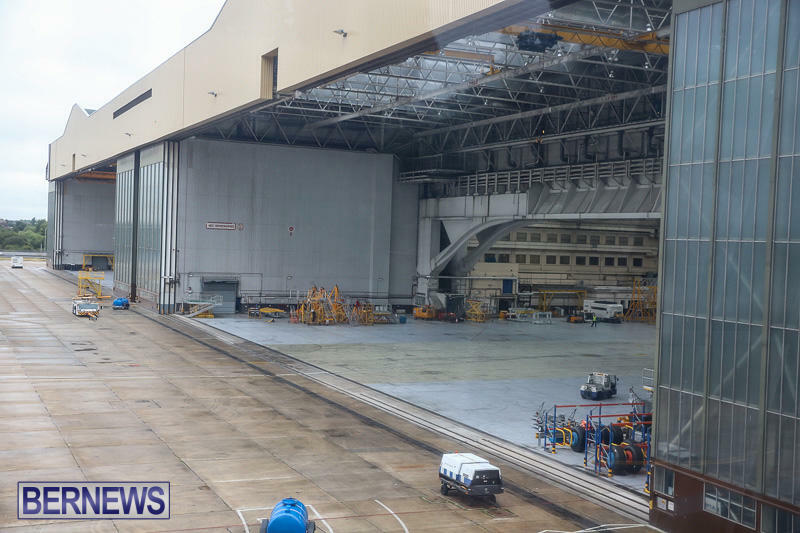 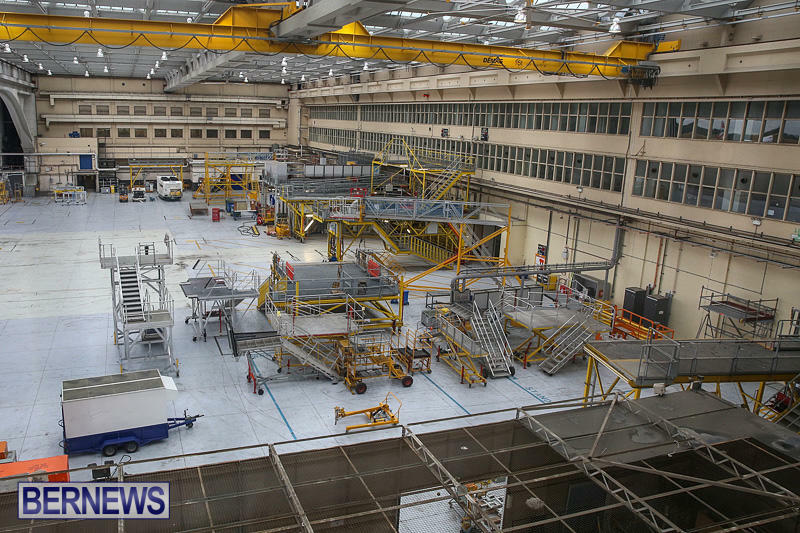 Once completed, you will be at the controls from take off to touchdown, including start-up and shutdown under the watchful eye of a British Airways pilot. 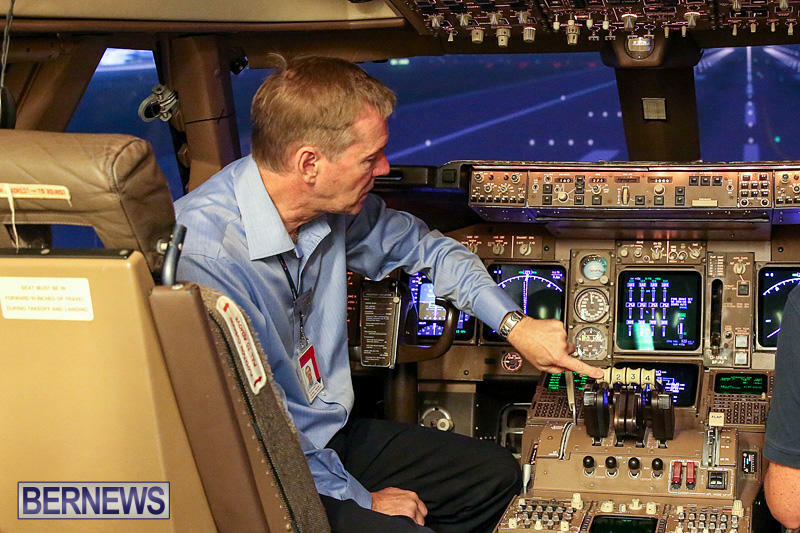 As an added bonus you’re allowed to bring a guest with you to watch — or help take the controls. 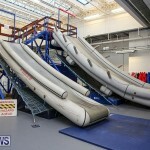 He said the facility is also able to handle corporate events as a way to promote team building. 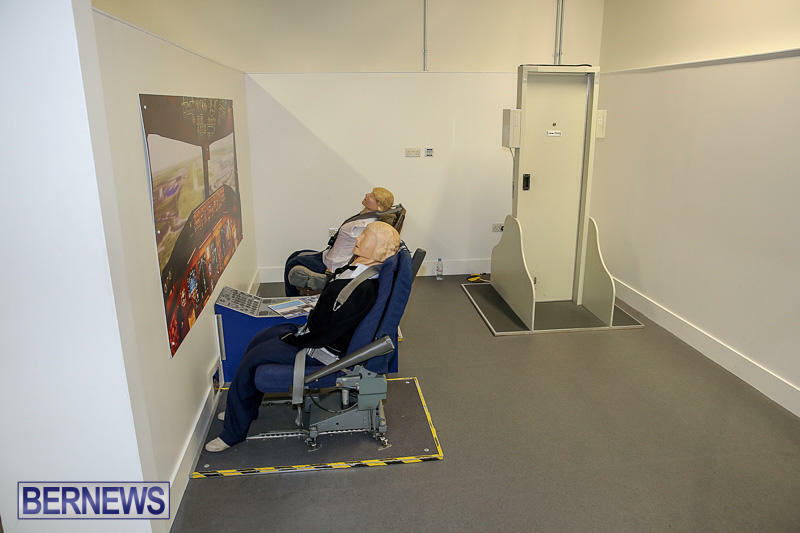 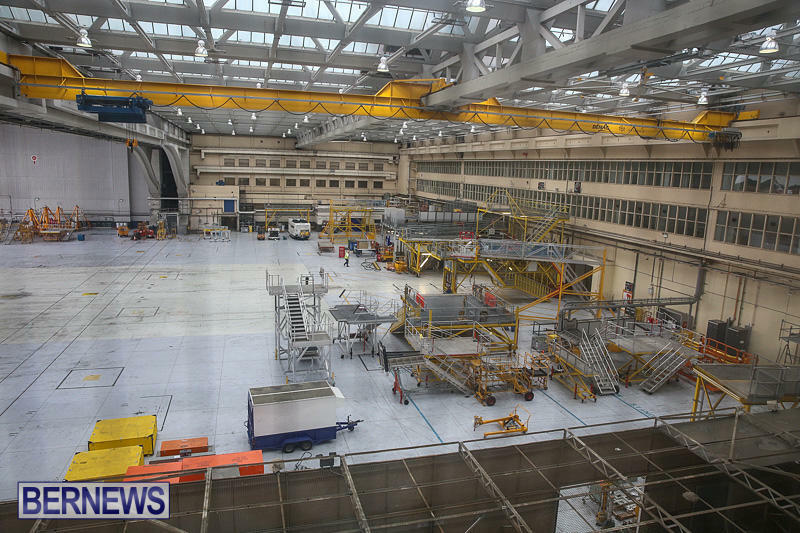 With the use of multiple flight simulators, cabin simulators and conference facilities, staff will be able to have a shared experience. 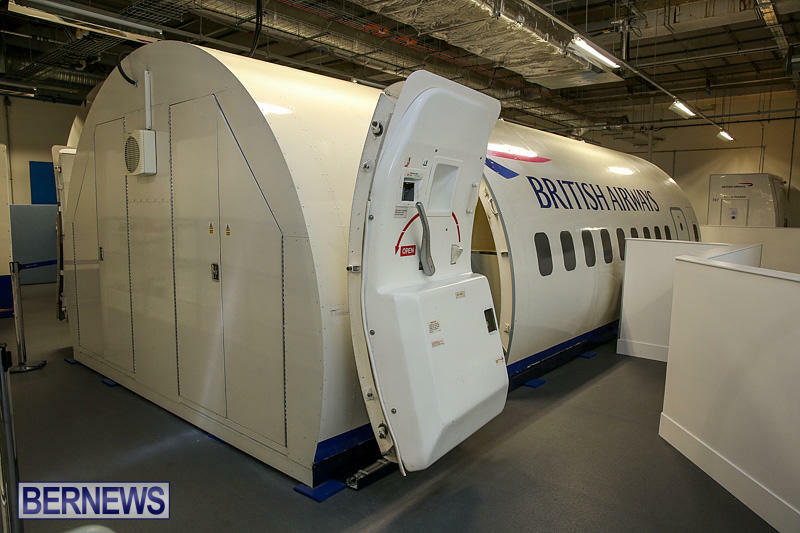 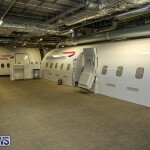 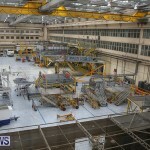 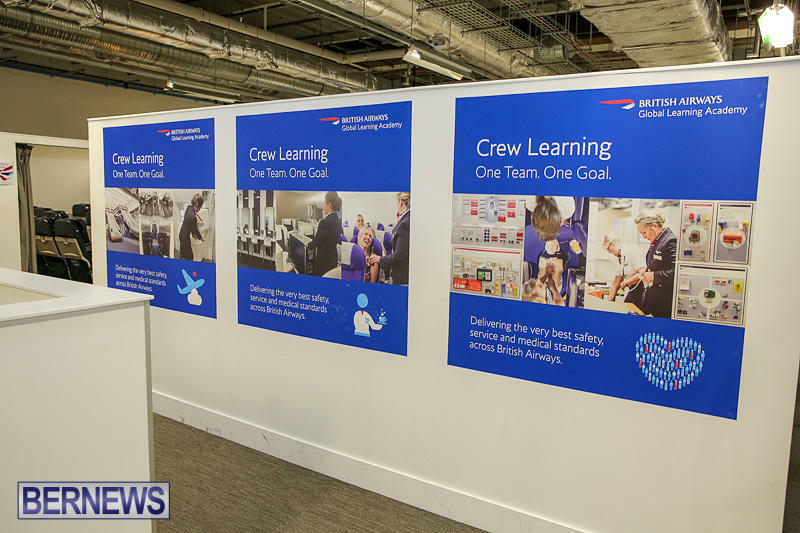 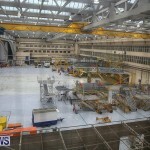 Located nearby is the company’s “Cabin Safety Training” area and their website says: “British Airways is a leader in the aviation industry with a reputation for operating it’s large aircraft fleet safely, with the latest equipment under some of the most stringent operating procedures in the aviation world today. 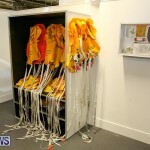 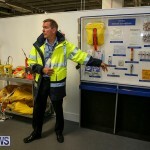 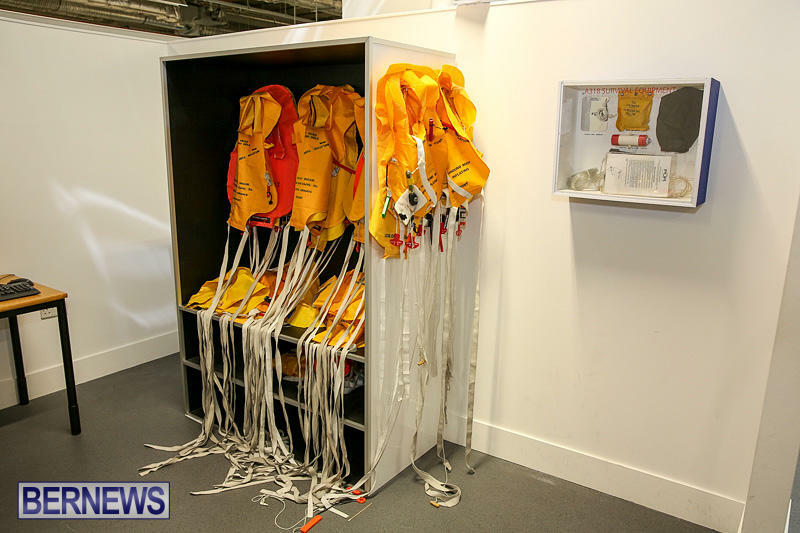 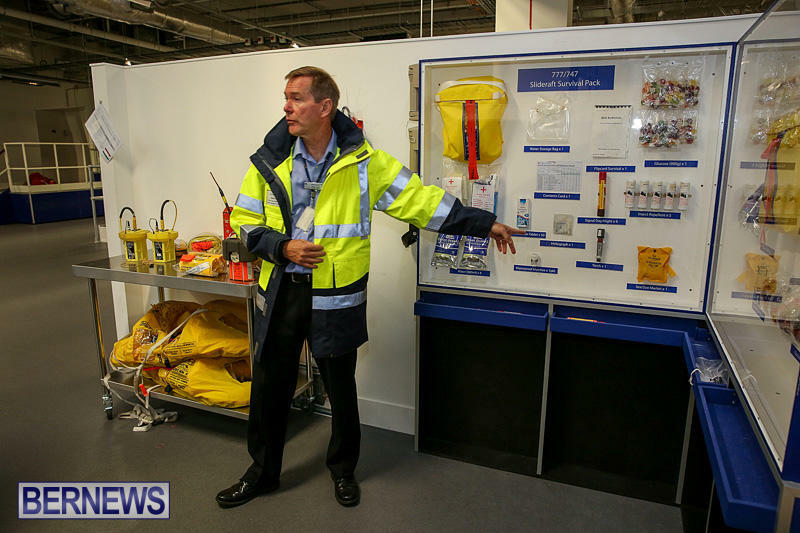 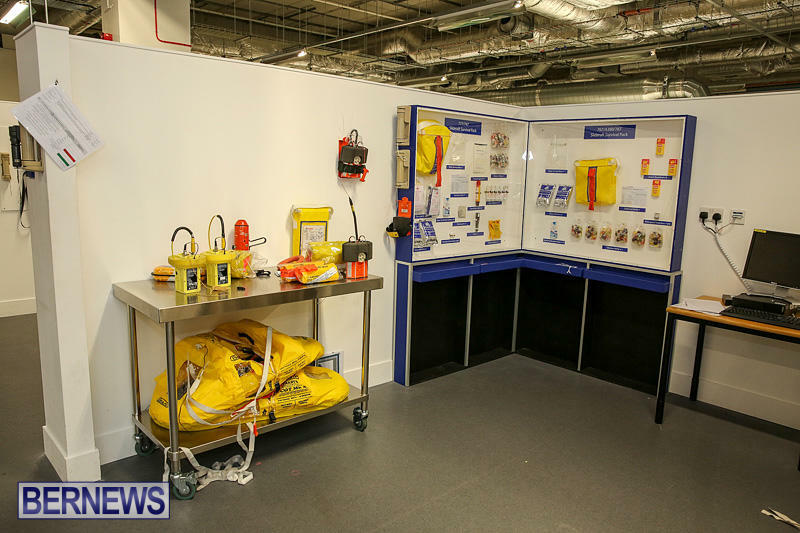 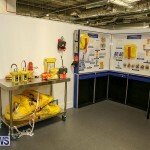 “We equip your crews with the skills to deal with a complete range of emergency situations including fire and smoke, decompression, emergency landing and ditching. 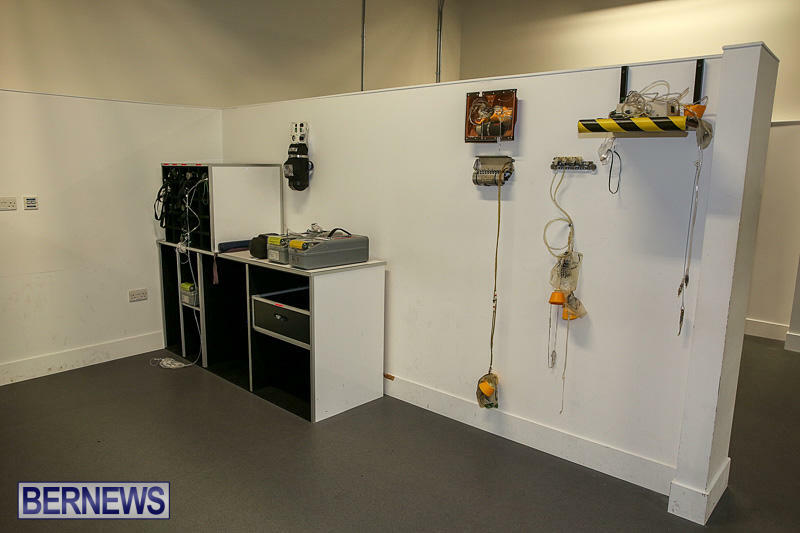 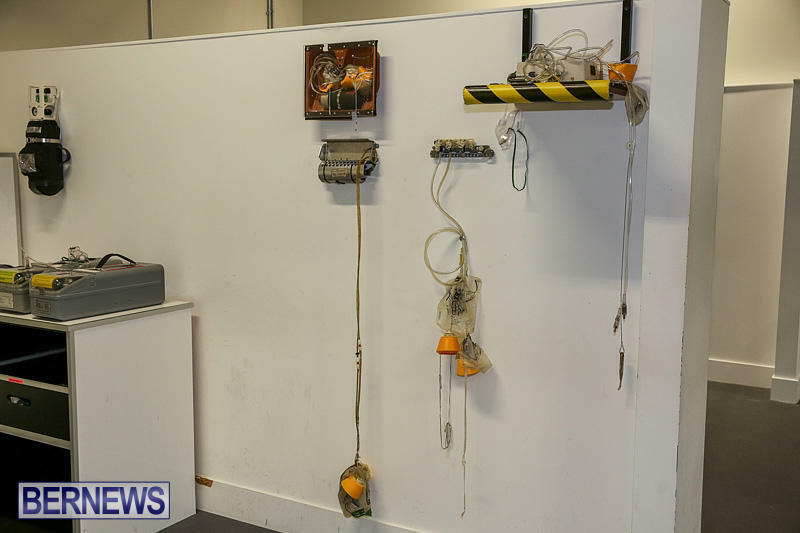 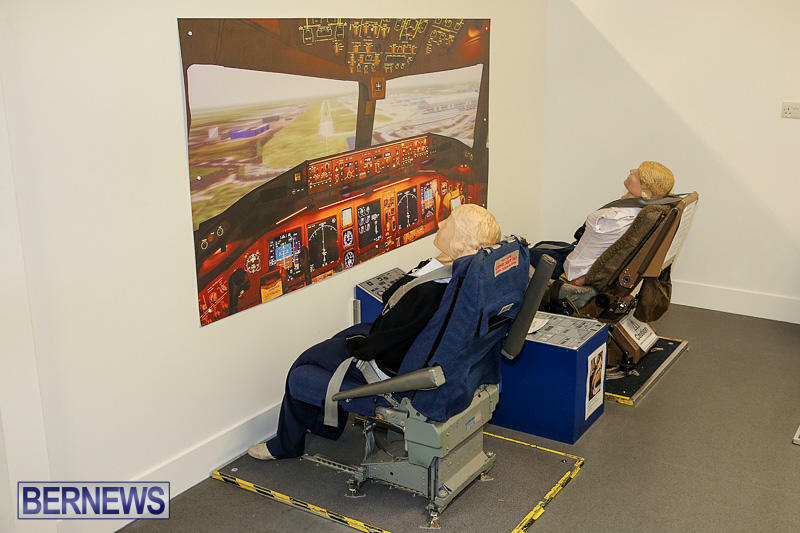 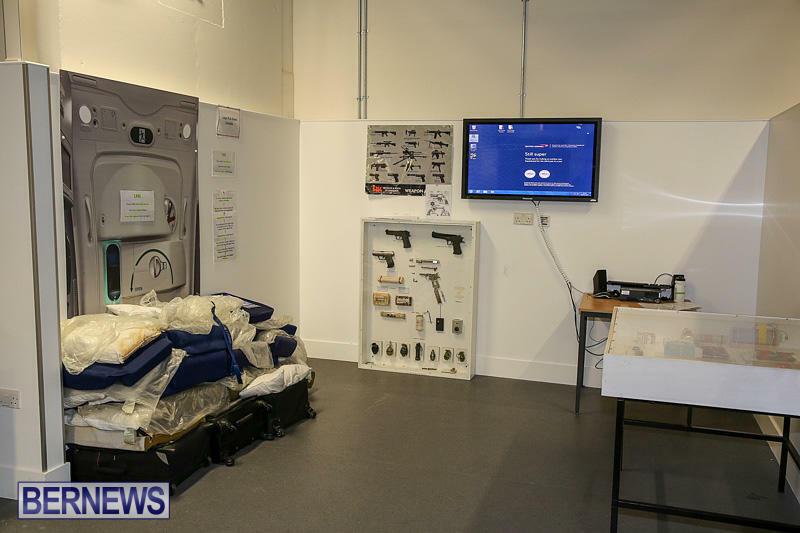 Both full motion and fixed base simulators are used allowing students to practise a full range of realistic scenarios in cabin and flight deck environments.